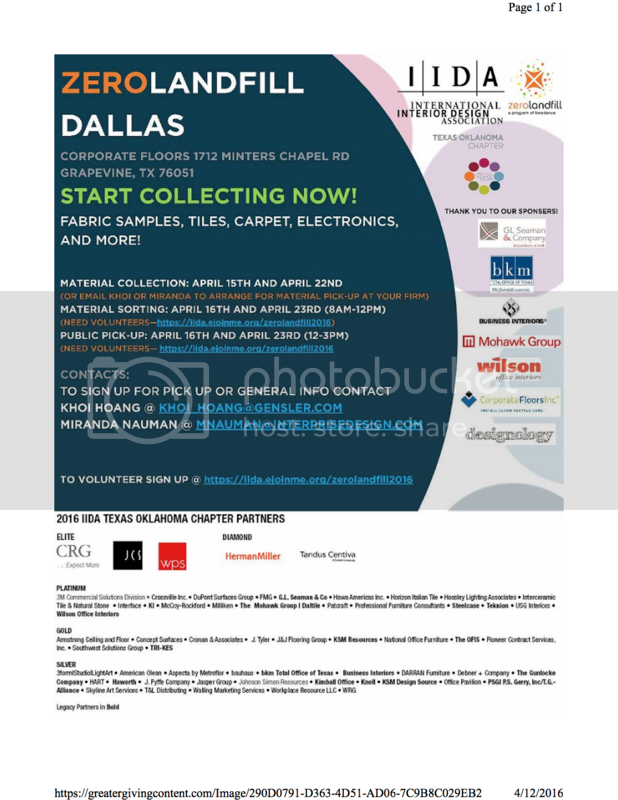 This coming weekend and the following weekend there is an event taking place in Grapevine, TX that will have FREE fabric samples, tiles, carpet, electronics and more. I plan on going this weekend to see what is available. This could be stuff for mixed media and did I mention fabric samples?!? Check out the flyer! Address is in the flyer below! National Scrapbook Day 2016!! April 30th!